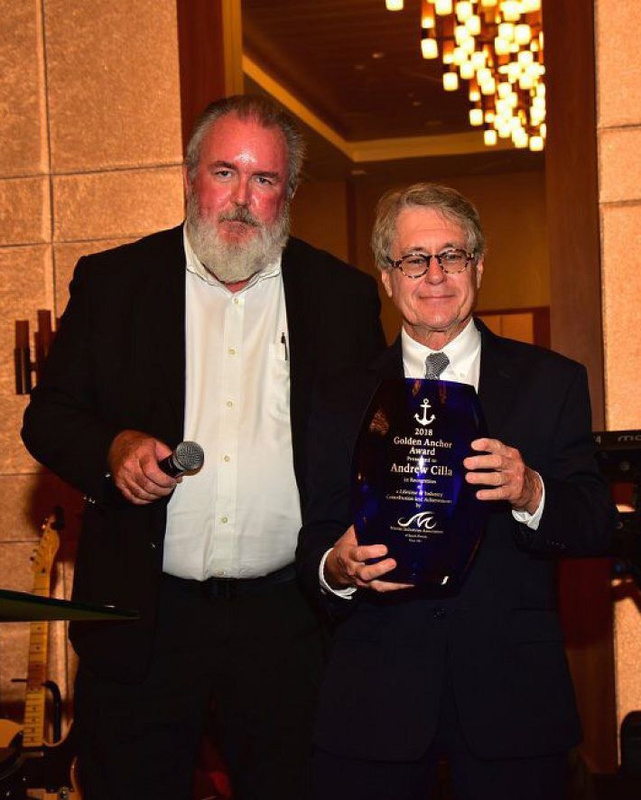 Andrew Cilla of Luke Brown Yachts was presented with the second annual International Yacht Brokers Association Broker of the Year Award at the IYBA Annual Dinner Meeting on January 29. Andrew was recognized by his peers for his dedication, professionalism and community service. In 1976, he joined Luke Brown Yachts. A year later the owner of Luke Brown Yachts advised his brokers that he was closing the doors, due to a lack of profit. Seeing the potential, Andrew acquired the firm and assumed the role of President. 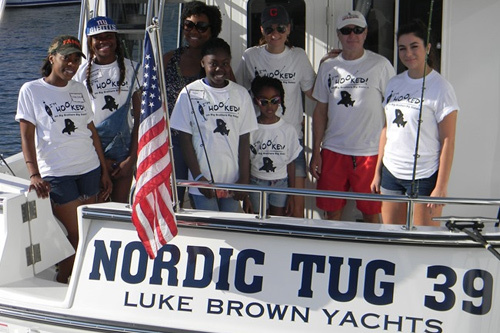 Through hard work, dedication to his clients and brokers, and a commitment to integrity, Andrew has led Luke Brown Yachts to turn a profit every year since his ownership. 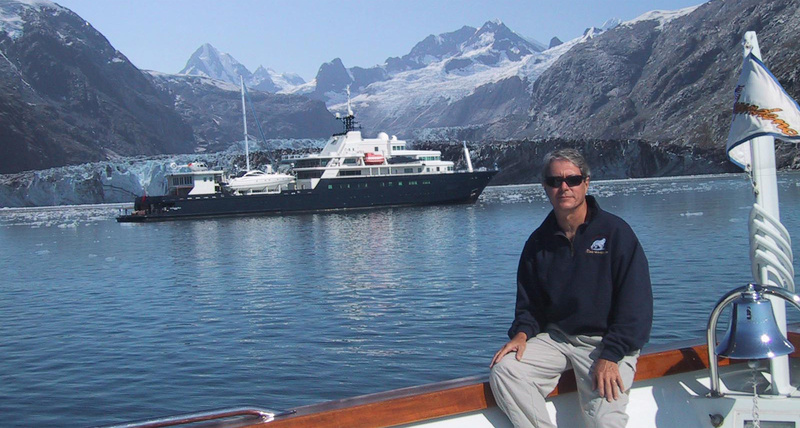 Andrew's success is due, in part, to his wealth of experience in the boating and yachting industries. 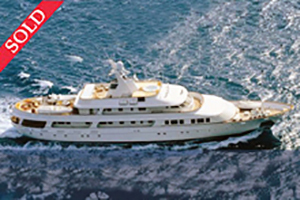 With over forty-five years as a yacht broker and thirty-eight as the owner of a major yacht brokerage firm, there are few, if any active brokers, who have more experience. 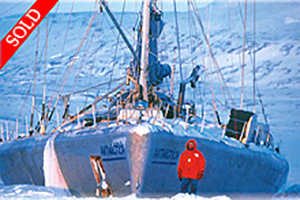 Andrew represents Sir Peter Blake and the Cousteau Society in the sale of the research vessel "Antarctica." This sale represents Andrew's fourth transaction with this client over the past 20 years.